Blog articles cannot explain everything, they are definitely helpful to provide some nice examples and make you do deep dive, but when it comes to learning new technology, I feel video tutorials are the best way to teach and explain. 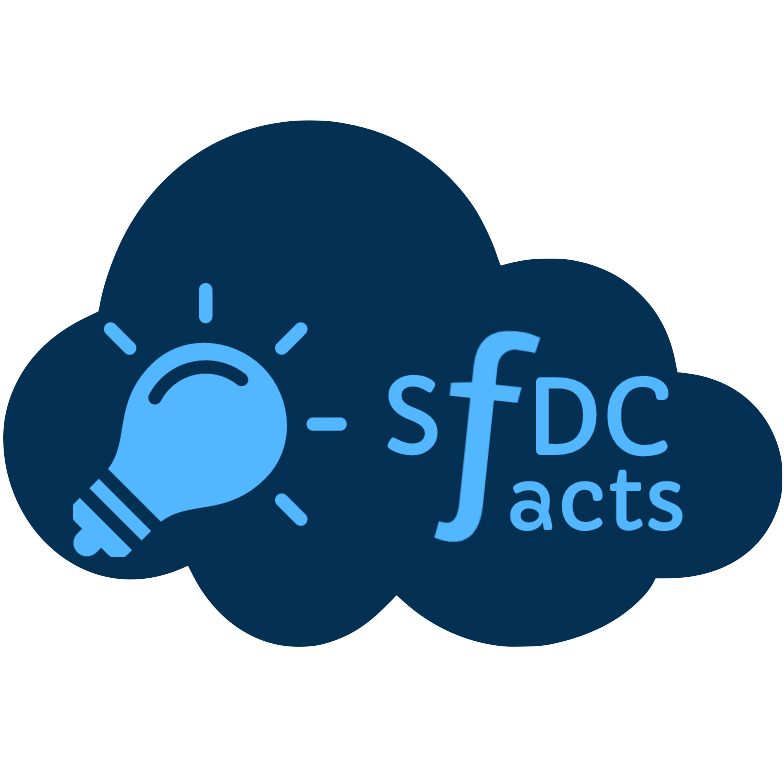 For this reason, apart from blogging, I create video tutorials as well on my youtube channel SFDCFacts. So far I have uploaded more than 50 video videos on Salesforce Technology and the list would keep in increasing in future. 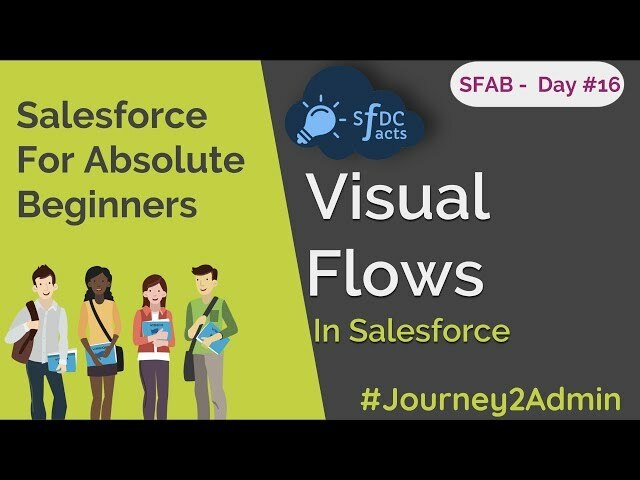 Access some of the best videos on different Salesforce features and skills on my channel. A 15 videos long series with over 100k views on youtube. 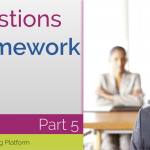 One of my first initiative to help Salesforce community in Learning Framework. 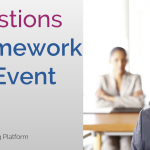 These sessions explain the development of Lightning Components from the basics with the help of a project. 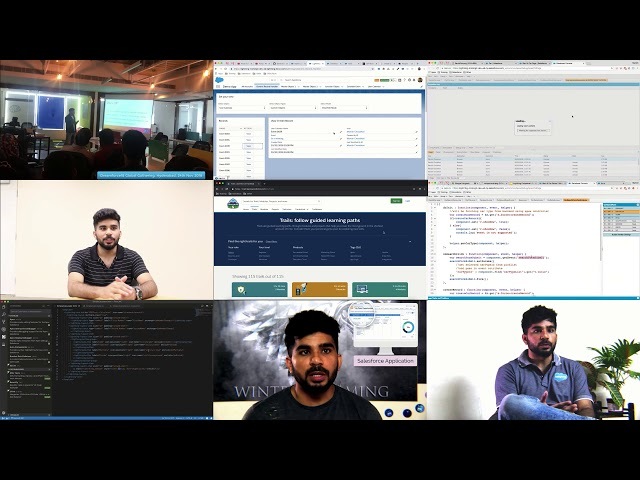 Watch all 15 videos, and become a champ on Lightning Component development. 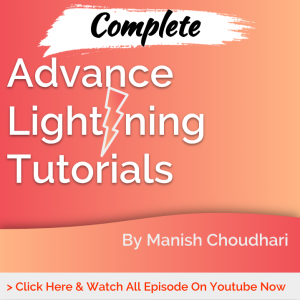 Once you become comfortable in developing Lightning Components by learning from my Lightning Component Development Tutorials, its time to do some deep dive and learn some of the advance tips, functionalities and, best practices. 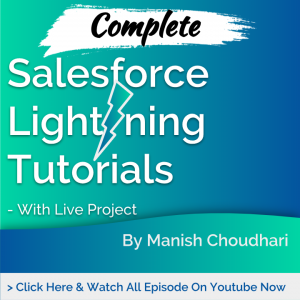 Watch these videos and master the Lightning Framework. These sessions are specially designed to get you started with Salesforce technology and gradually master it. 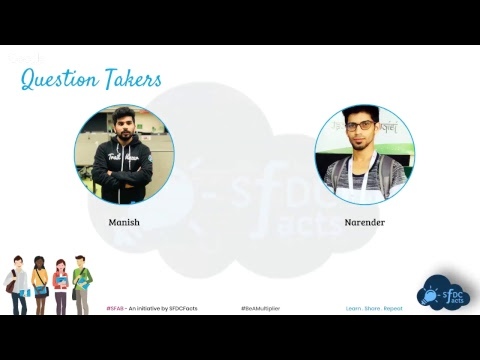 If you are a student or IT professional who wants to make a career in Salesforce technology, these sessions are for you. 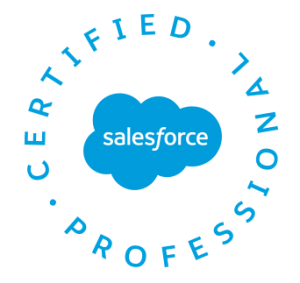 If you are not sure from where to start learning Salesforce, these sessions would be the best way to start. 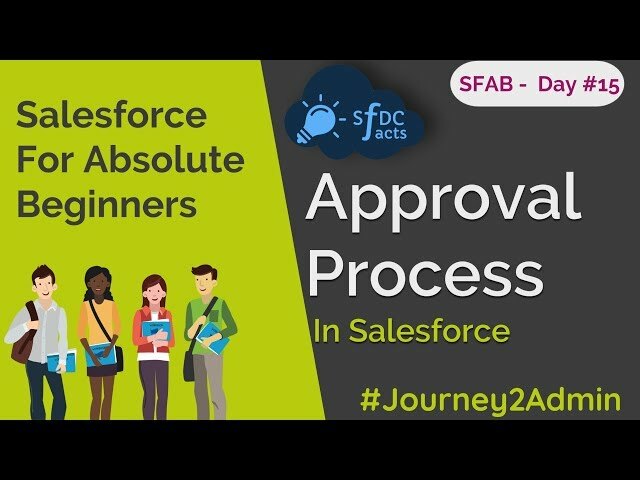 You will start learning Salesforce from basics and will go through a complete Admin journey of 17 sessions which will be followed with 14 sessions on Salesforce development. Don’t wait, start learning Salesforce now!! 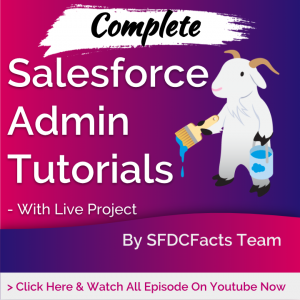 The video tutorials are not limited to these three series, there are many videos uploaded on my youtube channel covering different topics in Salesforce. If you like my content, please subscribe my channel on youtube to get a notification on my future video tutorials. Stay tuned! !